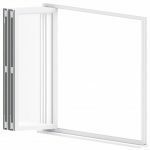 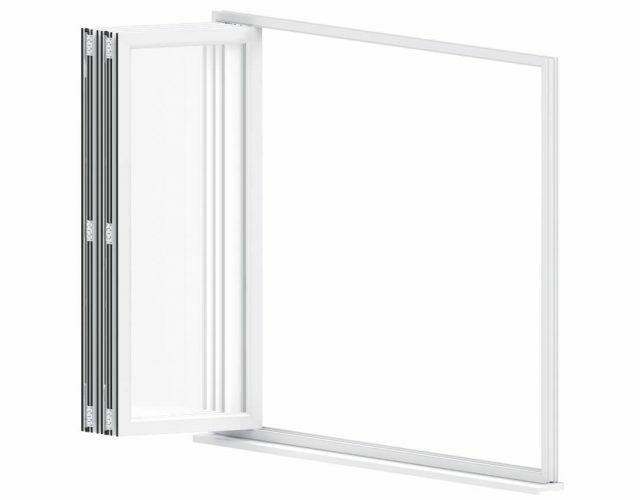 Utilising slimmer frames means less uPVC and more glass, allowing natural light to flood in. 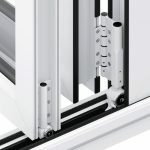 With Shootbolt locks utilised this ensures that the doors stay firmly bolted into the stainless steel track. 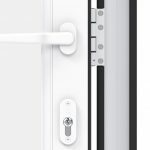 This maximises the security of the doors and removes the need for keeps. 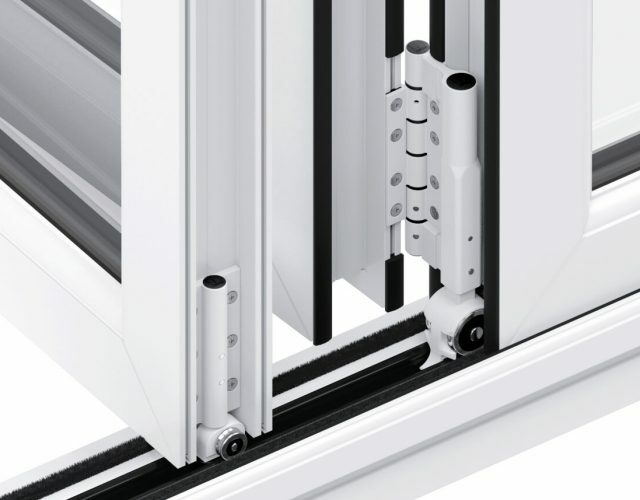 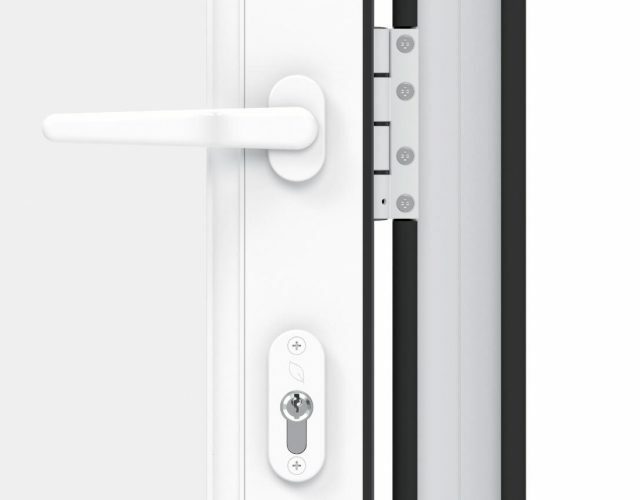 An in-board mounted stainless steel track conceals hardware so only the hinge knuckles are visible when the door is closed. 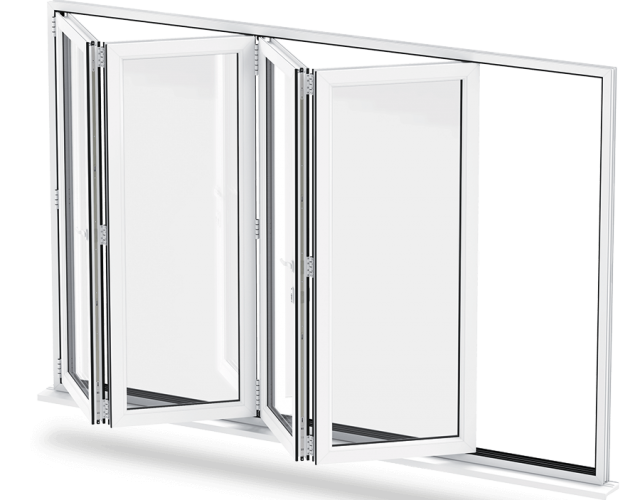 Our innovative Bi-fold doors are 100% lead-free, making them exceptionally environmentally friendly. 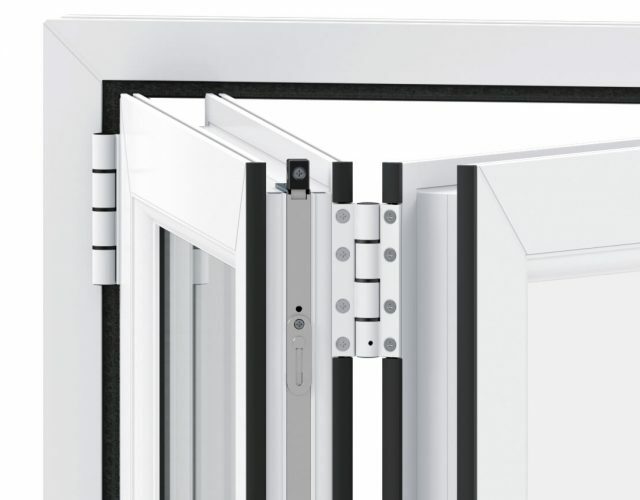 Designed from the ground up to be truly market leading, our Liniar Bi-fold doors are the first product of their kind to be regarded as a genuine alternative to the long standing aluminium systems. 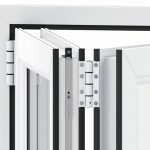 Bi-folds designed to work in perfect harmony with energy efficiency built in. 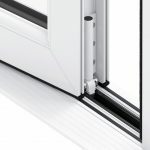 Low threshold option removes the usual trip hazard associated with other bi-folds on the market. 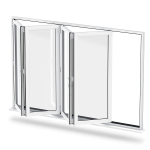 Create an easy access ramp for wheelchair users with optional threshold tray. 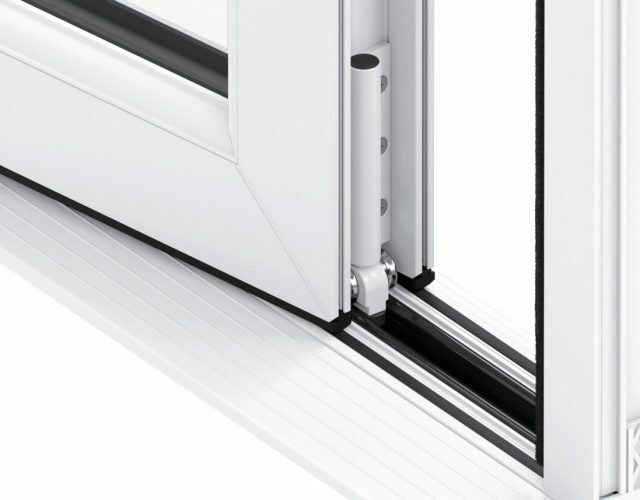 With two metre, two pane patio door replacements, our doors can enhance the feeling of space in your home.